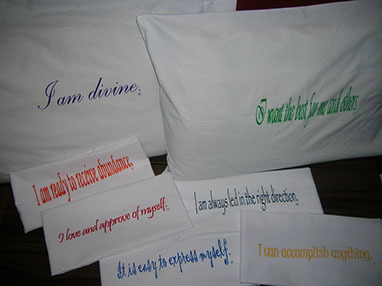 Positive Affirmation Pillowcases are a unique gift to share positive thinking. 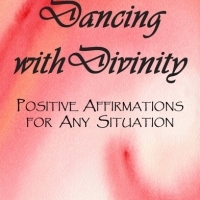 Choose from seven different affirmations to shift in a positive direction. Positive Pillowtalk will be the last thing you see at night, the first thing you see in the morning and can sink into your subconscious all night long.